Graphic Props | McQuillen Creative Group, inc.
For a recent bunch of commercials we found ourselves needing props and locations that didn’t exist. I wrote one commercial which called for two competing business that were located side by side. So we found an unmarked building and shot the commercial there. 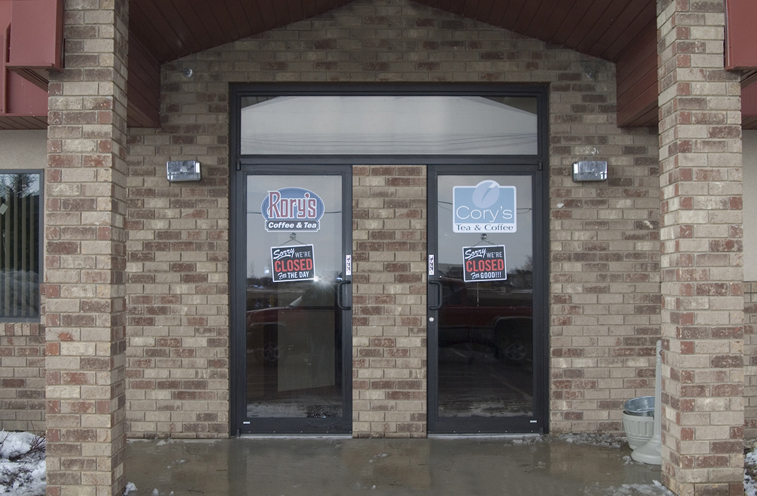 We made up two signs, one for each fictitious business, as well as “closed” signs. I designed the fake business signs and had a local sign company output them onto real sign material. I applied them to the doors, then ripped them off immediately following the shoot. The “Closed” signs were just printed on paper and stuck to matte board. 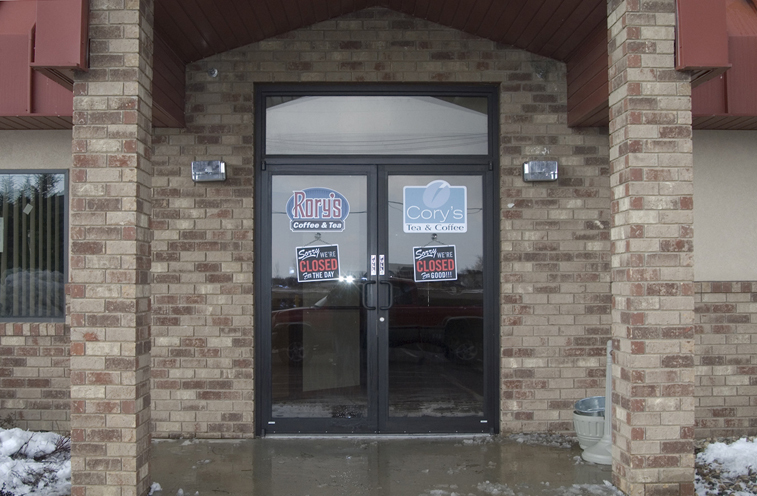 Because we couldn’t find just the right location (which didn’t reflect a lot of snow too) we planned a special effect to add some distance between the two businesses. 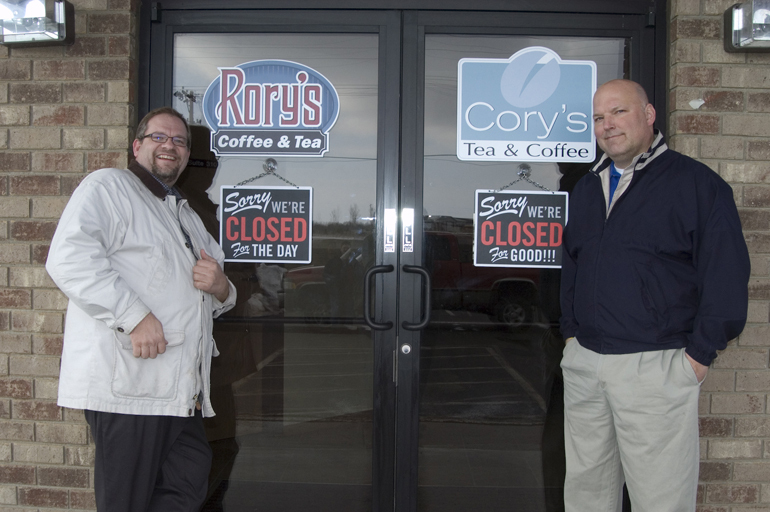 The concept of this spot is that a business lost everything because they weren’t properly insured. We made "fake" signs for this location shoot. We added space between the businesses. 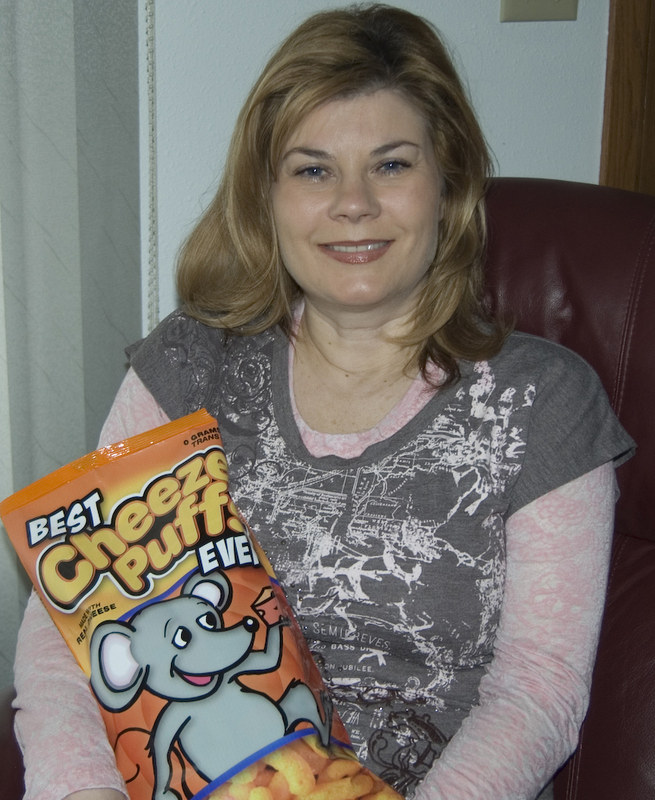 For another spot, we needed a fake “Cheetos” bag of cheese puffs. So I designed a simple package, output it on vinyl material and had it applied to a real Cheetos bag. The vinyl was nice and thin so the bag still “performed” like a real foil bag. The fake label was output onto thin vinyl then applied to a real foil bag.